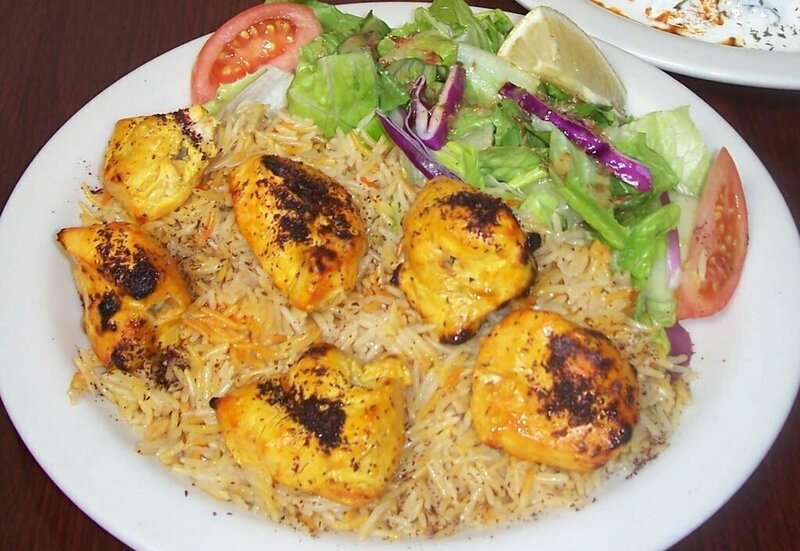 Biryani and Pakistani foods are directly linked. No Pakistani feast is complete without its presence. 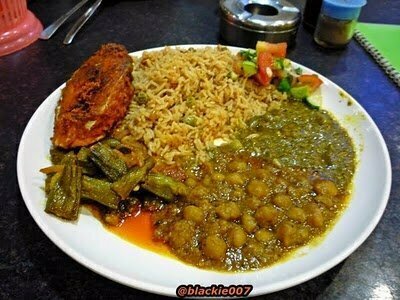 It is basically a South Indian dish but it became a smashing hit in Pakistan for people here are crazy about it. It is made from rice and meat of any type. 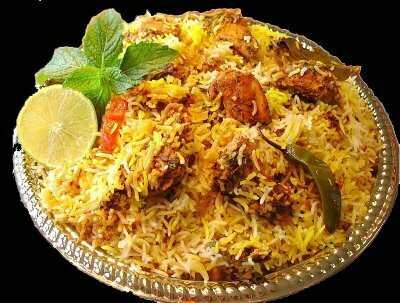 Biryani took many forms and shapes and even recipe variations here such as Mutton Biryani, Sindhi BIryani, Tikka Biryani, aalo Biryani etc. Similarly, Pulao comes second after it. It has many forms and methods of cooking because of the variation of culture and differences of areas. Makai ki Roti with Sarsoon da saag is a famous Punjabi recipe. It involves mustard leaves, makai flour and that’s it. Whenever there is a need to represent village culture of Pakistan, it is shown to be eaten. Naan Kababs are not dishes actually but kind of essential add-ons or pop-ups of a Pakistani dining table. Kebab is made from minced meat and naan with flour dough. There is a wide variety of kababs in a Pakistani dinner table like Shami Kabab, Tikka Kabab, Gola Kabab, Seekh Kabab, Aalo kabab, Chapli Kabab, Chappli Kabab and many more.They are either used together or separately or with other dishes such as Pualo Kabab, Bun kabab or naan nehari etc. Naan also has many forms like Qeema Nan, Aalo Nan, Roghni Nan and so on, especially Roghni naan is very popular among Pakistanis. 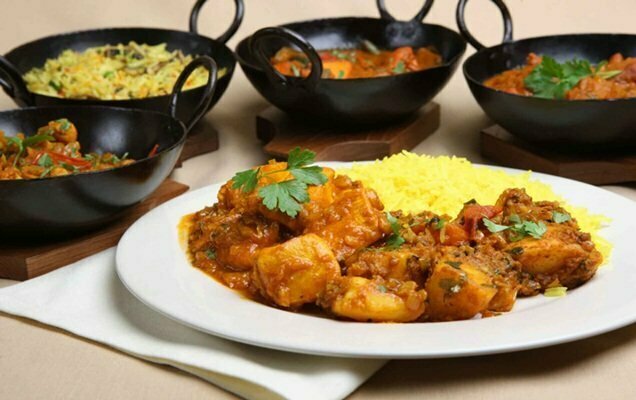 Korma & Nehari are also yummy Pakistani food items. Meat is involved in cooking both the dishes. People enjoy eating them on special occasions such as weddings, dinners, parties and hangouts etc. Haleem and Hareesa involve a lot of food items like lentils; rice, meat, maze etc. but the amalgam of such product is surely is super-duper tasty in the form of Haleem or hareesa. They are majorly served with Naan. 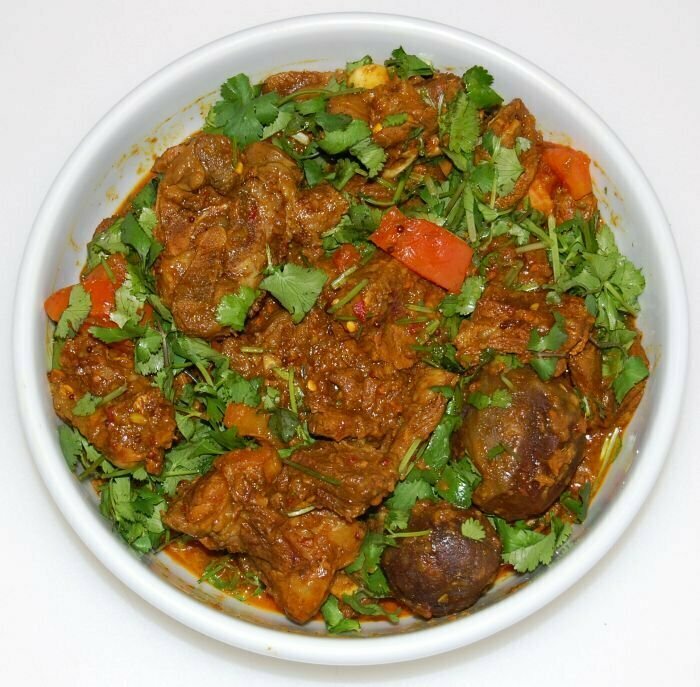 Seeji or Saji and Dumpakht are two especial Baluchi cuisine that have become so famous all over the country now. It is made out after skewing whole lamb that makes it unique and scrumptious for all. 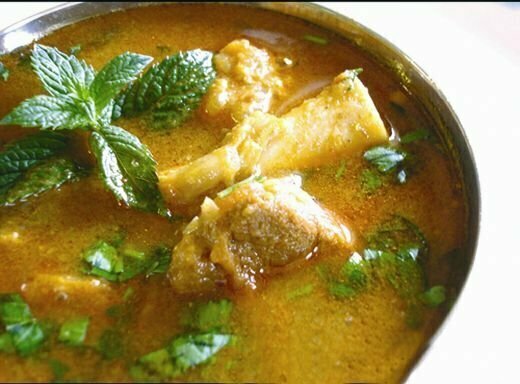 Dampukht is also made from meat but its cooking involves a lot of fats. Halwa Puri is the last but not least especial breakfast item of Pakistan. It is originated from Punjab but famous all over the world for its yummy taste and halwa eye-catching color. Halwa is a sweet dish that involves Suji, a kind of flour and sugar majorly; while Puri is made out of gram-flour and then deep fried in the oil.